The designation of restaurant manager is an important post in any restaurant. The professional has to look after the staff, their recruitment, training, targets and so on. Also, he has to oversee the catering part and client management as well. If you too are looking forward to drafting your restaurant manager resume, it’s good to check out the Resume Templates designed for restaurant manager resumes. 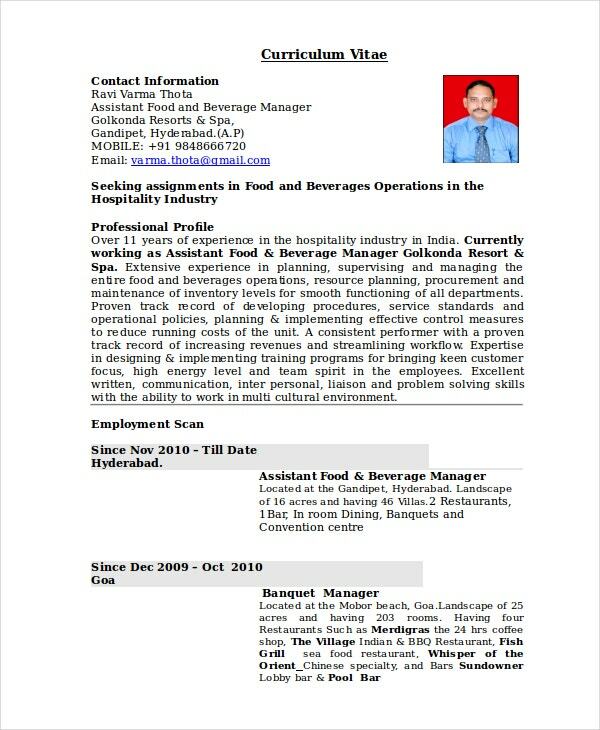 These are easy to work on and come up with a readymade framework on how a standard restaurant manager resume should be. 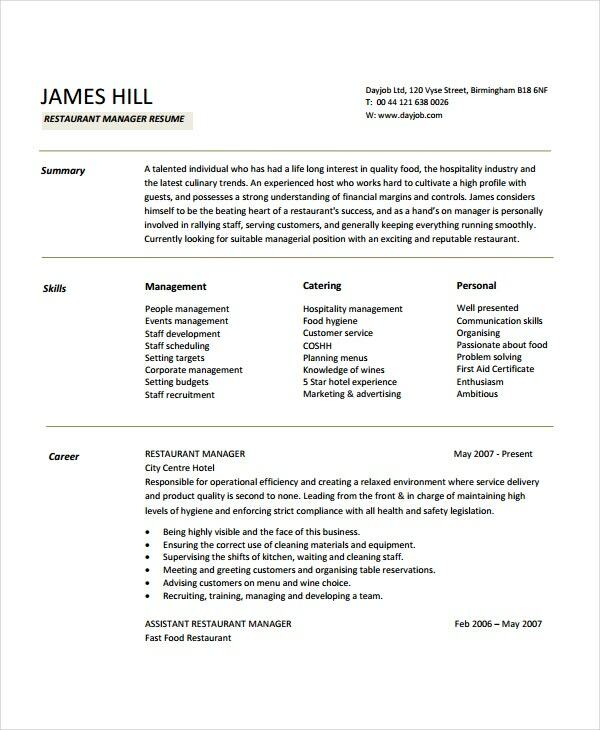 This restaurant manager resume template would be good for general managers with mid-range experience. The template is divided into two columns- the left side is for expertise, skills & personal details while the right side hosts profile, work experience and academic qualification. You may also see Executive Resume Template. 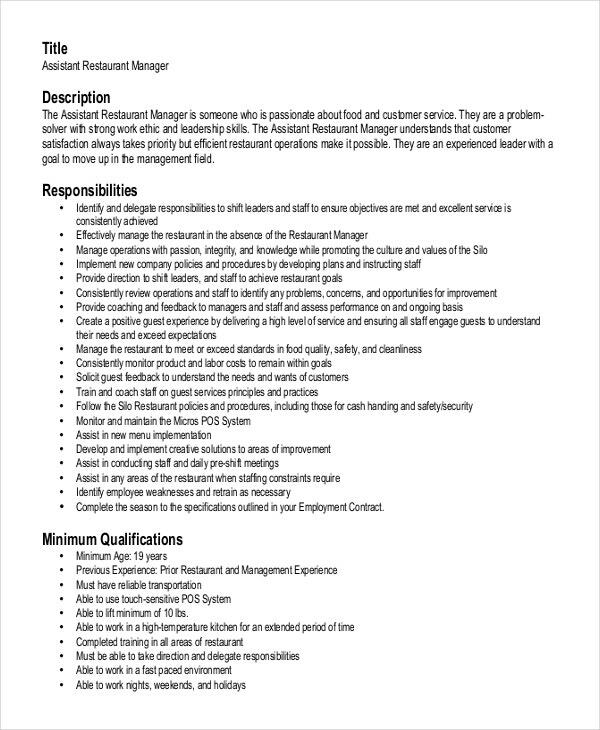 If you are a young assistant restaurant manager who needs his resume to mostly focus on the different responsibilities he has handled as an efficient assistant, this template would be great for you. If you are looking for an effective restaurant manager resume template that will enable you to list your vast work experience in chronological order – along with the different duties you have handled at different sections, look no further. 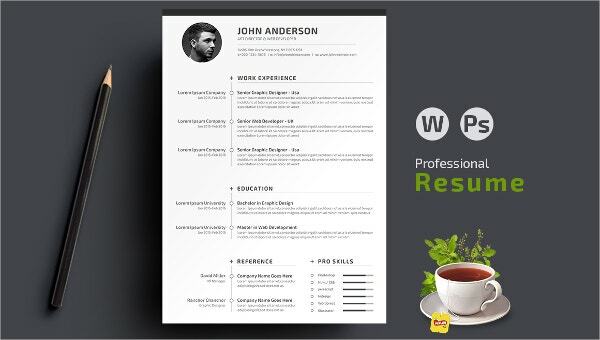 The overall restaurant manager resume template comes with a soothing neat and clean approach with all the major sections of the resume divided into clear sections with proper spacing and easily legible fonts. If you hold an illustrious career bejeweled with honors and awards as well as conference presentations, this template here allows you enough space to list all- added to your professional experience, educational qualification, and personal details. What to Include in a Restaurant Manager Resume? 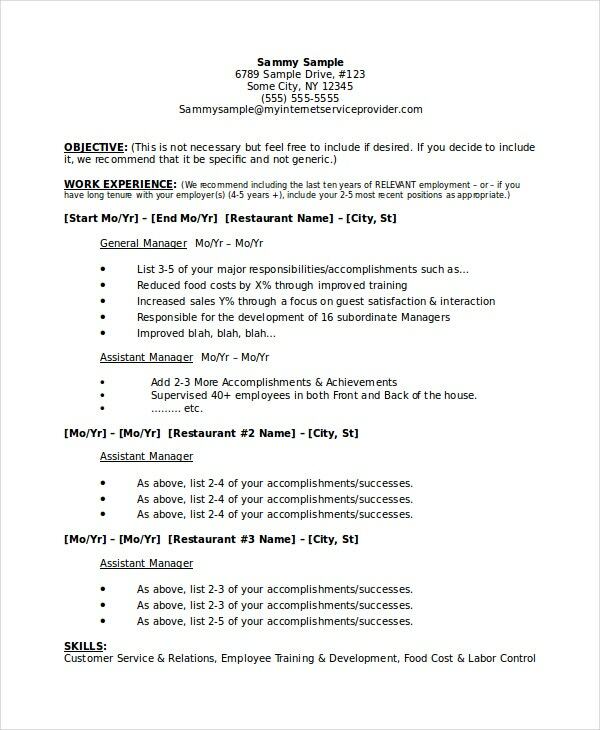 Are you a restaurant manager looking for a guide on how to format your restaurant manager resume? Well, your resume must include the professional experience you have gathered at various stages in chronological order. Then, you have to include a separate section on the different roles and responsibilities you have handled as the restaurant manager. You may also see Cashier Resume Template. Your educational qualification is very important and should be mentioned after the professional aspects. Also, if you hold any memberships with any esteemed organization related to your job, and have received any awards, mention those too. Finally, there should be the contact details of the applicant as no resume is complete without that. What are the Best Tips for a Restaurant Manager Resume? The best restaurant manager resume must highlight your key skills and core competencies in the most impressive manner. It would be great if you can include sections like – “areas of expertise”, “professional skills”, “personal skills”- that would be able to highlight your potential as a manager in various ways. You may also see Supervisor Resume Templates. Mention your skills in all the different sections of management that you have worked such as catering, recruitment & training and so on. If you have not gathered much of experience in the professional field, stress primarily on the different skills (like easy communication, good negotiation, leadership abilities) that uphold your worth as an efficient restaurant manager. What are the Mistakes to Avoid in Restaurant Manager Resume? Typo, spelling, and grammatical mistakes are the most common errors in a restaurant manager resume. Such mistakes, though apparently harmless, yet can mean a lot when the competition is really fierce. Thus, you must make sure to double check your resume properly before sending it. You may also see Chef Resume Template. Do not use general words but rather focus on strong words – instead of saying “great leadership skills”, say “has been an inspiring leader for 50 staff”. Do not mention any irrelevant hobby in the resume. Rather, put emphasis on hobbies related to your job, such as, “interested in learning different languages”. Finally, an inactive email ID in contact details is a big put-off. 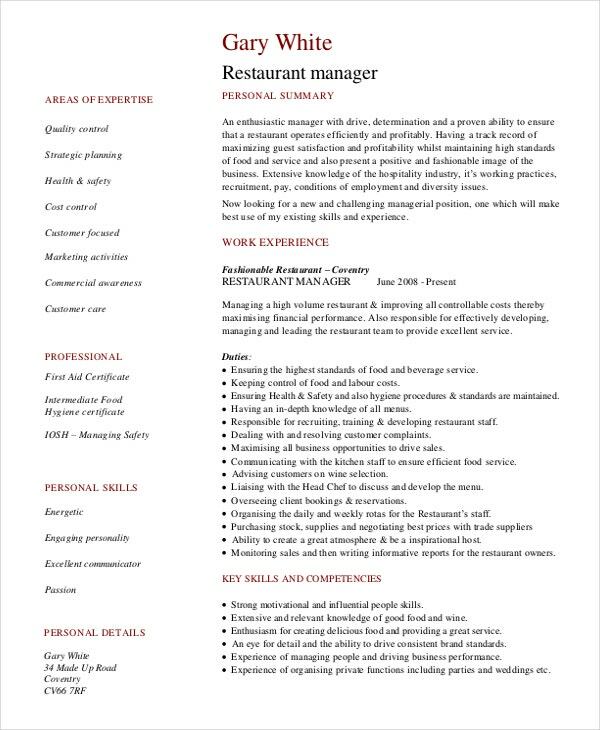 If you are looking for ideas on how to structure your restaurant manager resume, these templates here would be of great help. Whether you are a seasoned general manager of a restaurant or a new assistant manager or a shifting manager, these templates cover resumes for all. 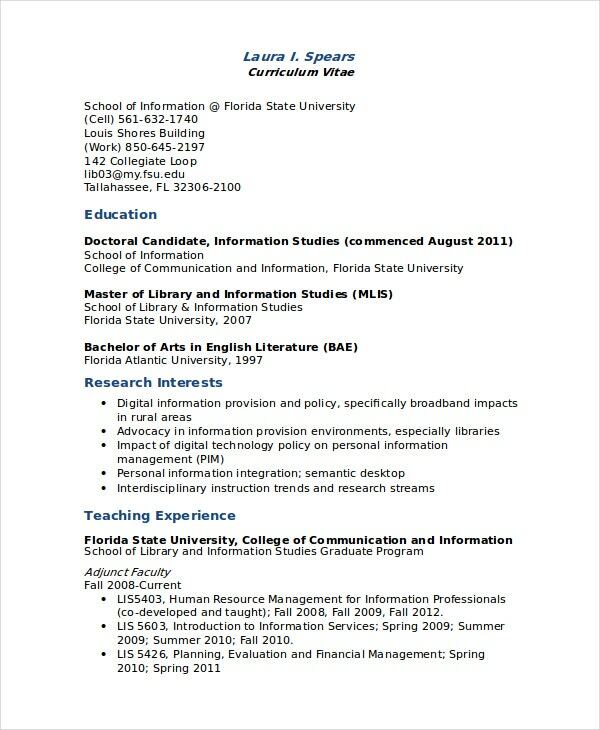 All the resume templates here are easily modifiable.